Any political jurisdiction can, and should, make a local proclamation of emergency when it appears that resources from outside the jurisdiction may be necessary. 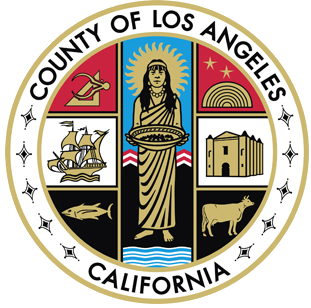 For the County of Los Angeles the chair of the Board of Supervisors, the Board of Supervisors, the Chief Administrative Officer, or the Sheriff has the authority to proclaim a state of emergency. Cities and other jurisdictions make proclamations n accordance with local ordinances. Usually the mayor, city manager, police, fire chief, or emergency manager has the authority to proclaim. Under the Standardized Emergency Management System (SEMS), cities must send their local proclamations to state OES through their county operational area coordinator. However, it is not necessary for a city to proclaim an emergency if the County proclaims an emergency for the entire geographic county area or for a specific area that includes the impacted city or cities. When conditions of disaster or extreme peril to safety of persons and or property is likely to exceed the resources of any single county, city and county, or city and the combined force of a mutual aid region or regions is required, a State of Emergency may be declared. A State of Emergency may be declared anywhere within the state where the conditions of extreme peril/disaster exist. The County usually requests a State of Emergency proclamation, though the state may make its own determination absent a local request. The Governor of the State of California is authorized to proclaim a State of Emergency. When one or more local governments have proclaimed local emergencies and request assistance from the State, the Governor may proclaim a State of Emergency that will provide certain immunities and privileges for state and local authorities responding to the emergency. A state proclamation authorizes the governor to expend emergency funds and use state resources, i.e., state agencies, National Guard, California Conservation Corps, etc. A proclamation may be made when the scope of the emergency’s physical and economic impact clearly warrants the need for mutual aid and other types of resources and assistance; and when immunity, authority, extraordinary powers, exceptions to mandates and financial relief are a necessary component of an effective response. The State of Emergency proclamation activates the Natural Disaster Assistance Act (NDAA) which may financial assistance and paves the way for access to federal disaster relief programs. If an emergency is escalated and a Presidential Declaration of Disaster is made, the Federal Emergency Management Agency (FEMA) may participate in cost sharing for emergency response activities and well as for the restoration of affected or damaged public property. Director’s Concurrence may be declared if the local jurisdiction has proclaimed an emergency, and public property has been damaged, it may be in the jurisdiction’s best interest to request a “State Director, Office of Emergency Services, Concurrence in Local Emergency”. Such concurrence makes available certain funding under the Natural Disaster Assistance Act for repair and restoration of public facilities. Under provisions of the Water Code, the Department of Water Resources may declare an emergency resulting from floods, storms or fire-ravaged lost watershed and provide assistance to avert, alleviate, repair or restore damaged property having a general public interest and state interest. Under Government Code, the Department of Transportation may declare an emergency and provide assistance to avert, alleviate, repair or restore streets, roads, bridges damaged by storms or floods. A Presidential Declaration of a major disaster may be proclaimed where any natural catastrophe (hurricane, tornado, storm, high water, wind-driven water, tidal wave, tsunami, earthquake, volcanic eruption, landslide, mudslide, snowstorm, drought), or regardless of cause, any fire, flood, or explosion occurs which the President determines to be of such severity as to warrant major federal disaster assistance. A Presidential Declaration of Disaster may be declared anywhere within the United States where such conditions exist by the President of the United States. In addition to the 50 U.S. states, declarations can include the District of Columbia, Puerto Rico, the Virgin Islands, Guam, American Samoa, the Trust Territory of the Pacific Islands, the Commonwealth of the Northern Mariana Islands, or the Federated States of Micronesia. The Governor, based on finding that the disaster is of such severity and magnitude that effective response is beyond the ability of the state and affected local jurisdictions, requests a Presidential Declaration. The declaration makes a broad range of assistance available to affected individuals and businesses and/or public and non-profit agencies. Individual Assistance (IA) may include: temporary housing for disaster victims, disaster unemployment and job placement assistance, individual and family grants to help meet disaster-related needs, legal services to low-income disaster victims, crisis counseling and referrals, loans to individuals, businesses, and farmers, agricultural assistance, veteran’s assistance, and tax relief. Public Assistance (PA) may include debris clearance, emergency protective measures for the preservation of life and property, repair or replacement of roads, streets and bridges, repair or replacement of water control facilities, repair or replacement of public buildings, repair or replacement of public utilities, and repair or restoration of recreational facilities and parks. Other forms of assistance that may be available include community disaster loans, repairs and operating assistance to public elementary and secondary schools by the Department of Education, use of federal equipment, supplies, facilities, personnel, and other resources from various federal agencies, repairs to federal-aid system roads when authorized by Department of Transportation and repairs to projects when authorized by the U.S. Army Corps of Engineers or the Soil Conservation Services. Depending on the circumstances, the President may make a Declaration of Emergency instead of a declaration of disaster. Emergency declarations may trigger the support of up to 27 federal agencies. It also authorizes reimbursement of emergency work, such as debris removal and emergency protective measures. 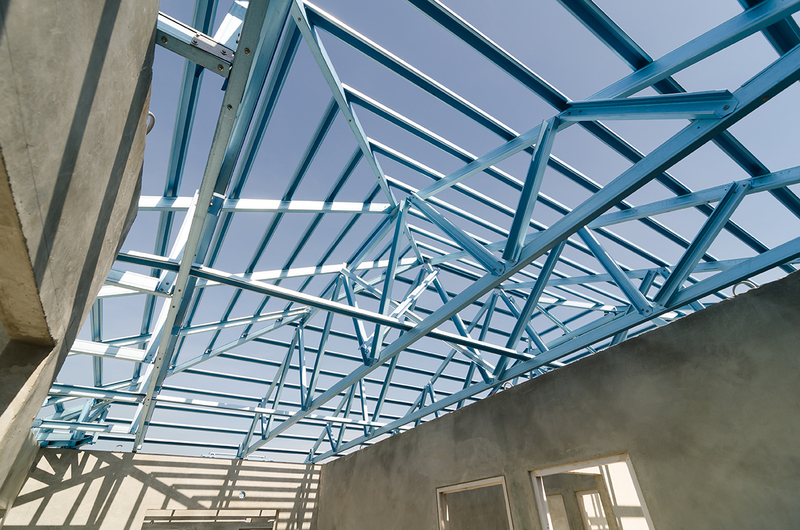 It stops short, however, of providing reimbursement for permanent restoration work and individual assistance. For more information on proclamations and a template for local proclamations, go to Document Library.